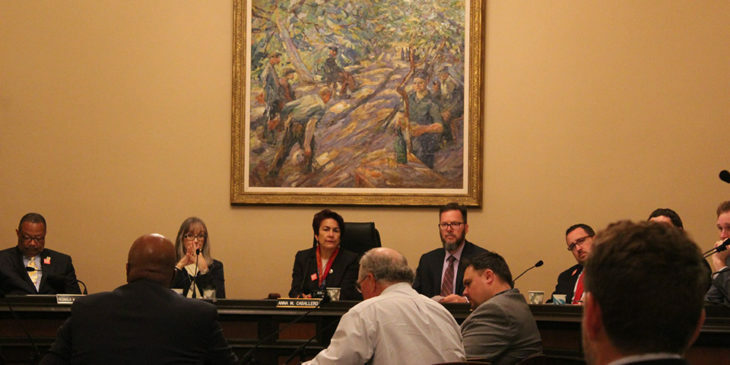 Plumas-Sierra Cattlemen’s member, and CCA Second Vice President, Pat Kirby, spoke before the Assembly Agriculture Committee in favor of AB 243, a CCA-sponsored bill, beside the bill’s author, Assemblyman Jim Cooper (D-Elk Grove) and CCA’s Justin Oldfield. AB 243 seeks to establish the California Beef Commission to promote the collective interests of California’s beef and cattle producers. California ranchers support an increase in the current assessment by an additional $1.00, however they want to ensure the increase is spent solely to benefit California ranchers and that there is a refund provision. AB 243 accomplishes this objective. 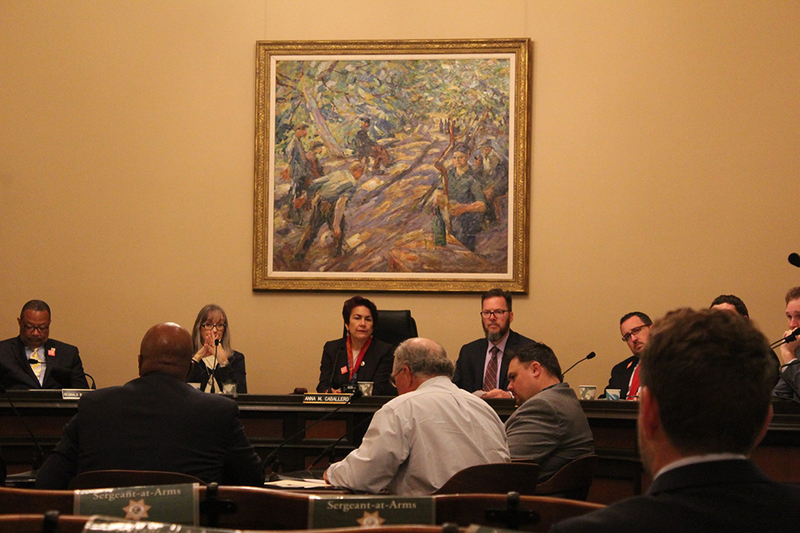 The bill passed unanimously out of the Assembly Agriculture Committee today and will be heard next in the Assembly Appropriations Committee.